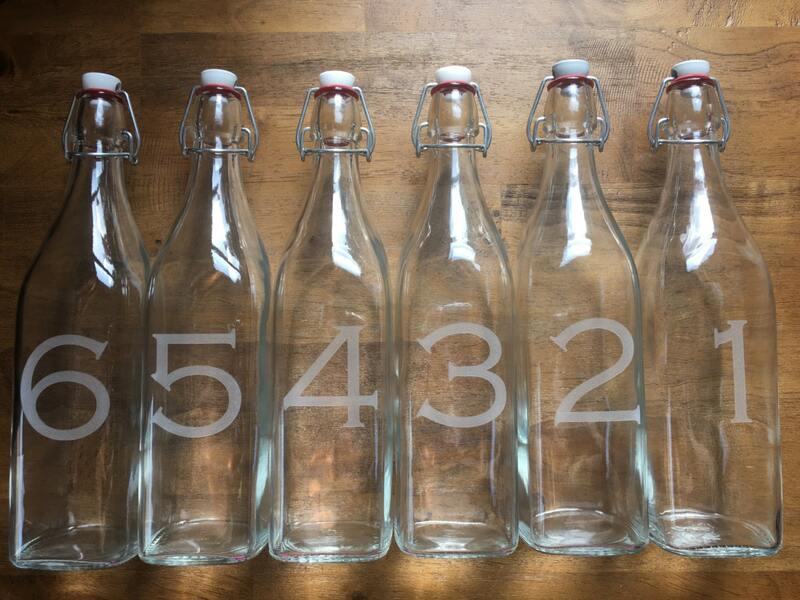 Modern and distinguished... fancy up your drinks and number your tables with these custom numbered swing top bottles. If you add ten bottles to the cart, you will receive numbers 1-10. If you add 20 bottles to the cart, you will receive numbers 1-20, etc. 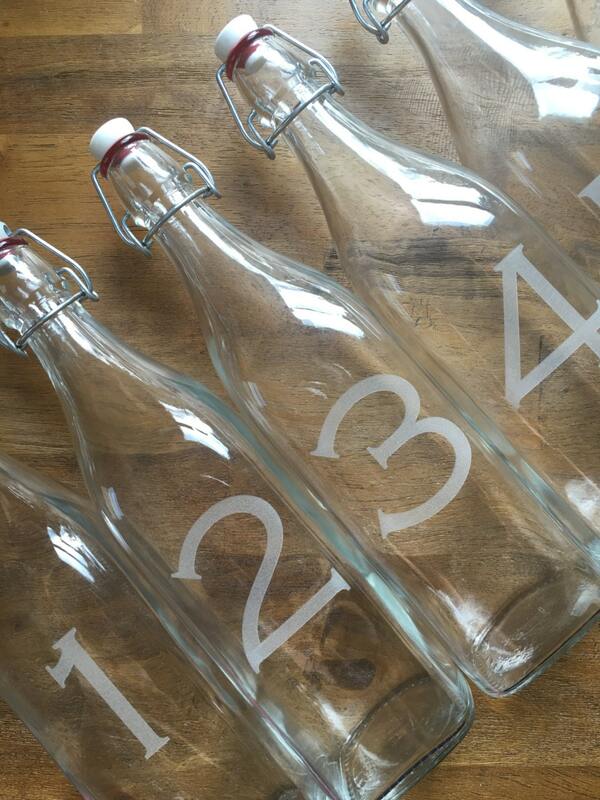 If you would like specific numbers that are not consecutive, indicate the numbers you would like in notes at checkout. In notes at checkout indicate your font choice. 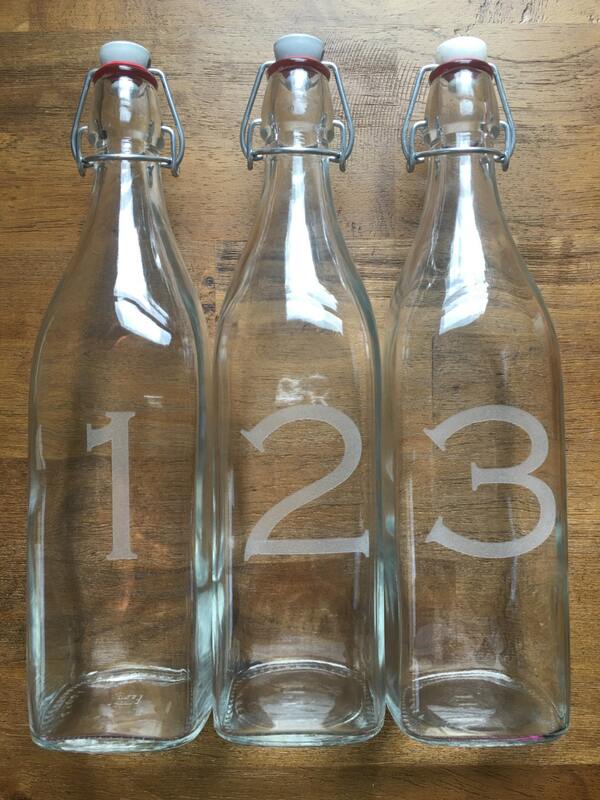 If no font is chosen, your bottles will be engraved with the font pictured. 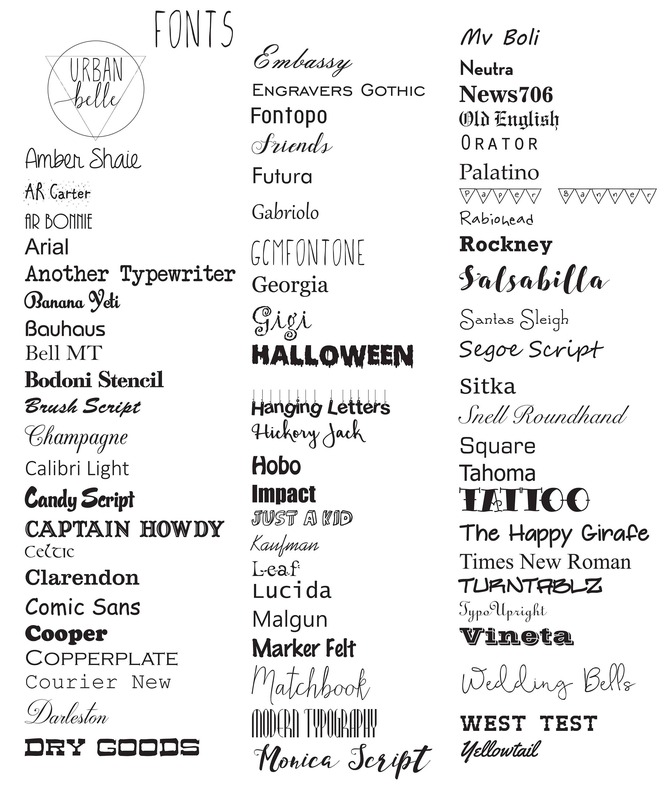 The font list can be viewed in the photos section.